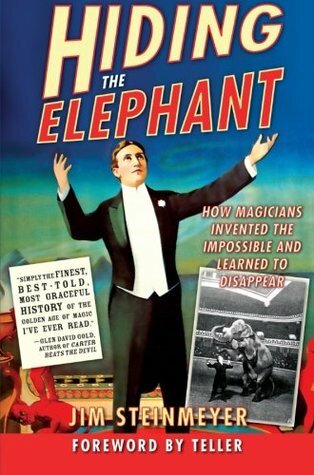 Jim Steinmeyer is the authority on magic and the great illusionists of the 19th and 20th centuries. He writes from a position of knowledge of his art and a student of the history of the discipline. What's not to like? If you want to know about the greats, this is as good place as any to start. Sign into Goodreads to see if any of your friends have read Hiding the Elephant.